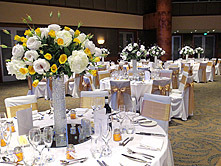 A wedding is one of life’s biggest events. 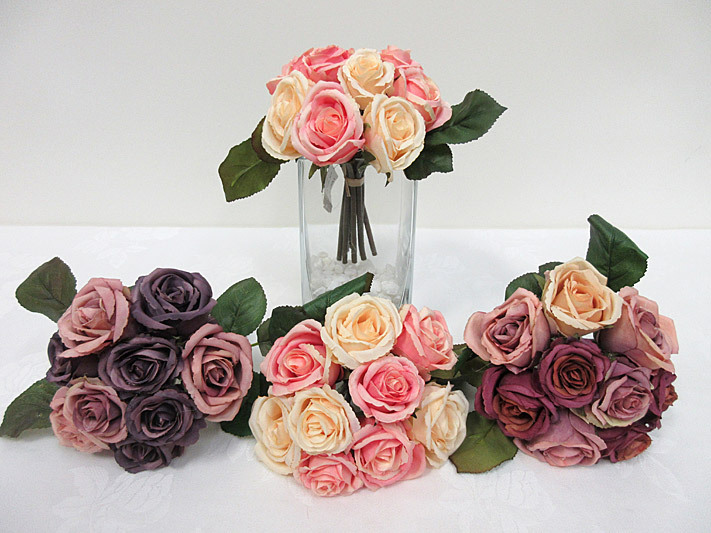 We can make custom bouquets according to your liking…just speak to one of our friendly staff and let us help you make the perfect flowers for your big day! 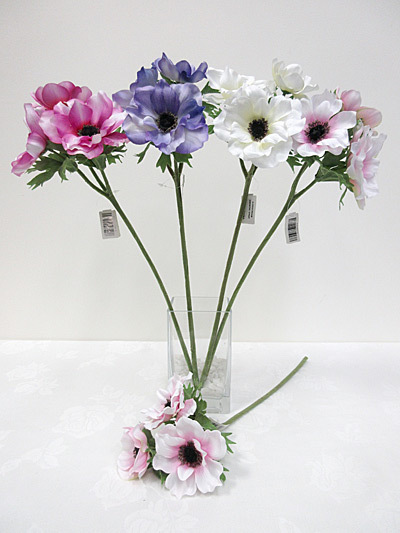 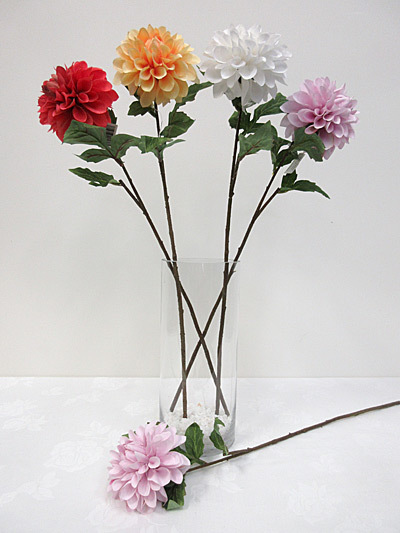 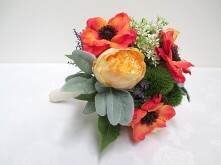 We can supply flowers for a bouquet you have your eye on, or we can help you design one. Just email us, or better yet, pop instore with a picture of a bouquet if you have one, dress colour, theme and/or any other ideas or items you may want to use (e.g., feathers, diamantes). 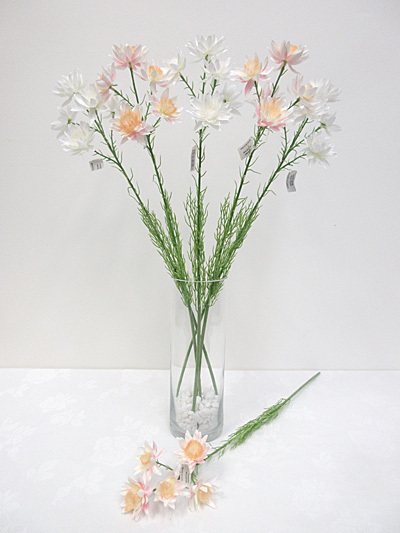 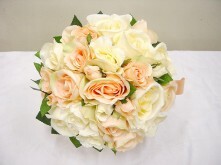 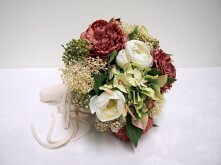 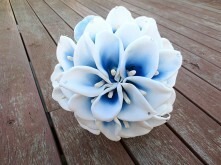 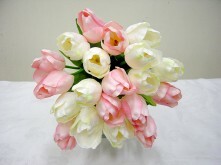 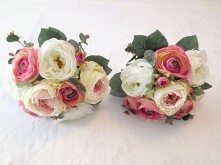 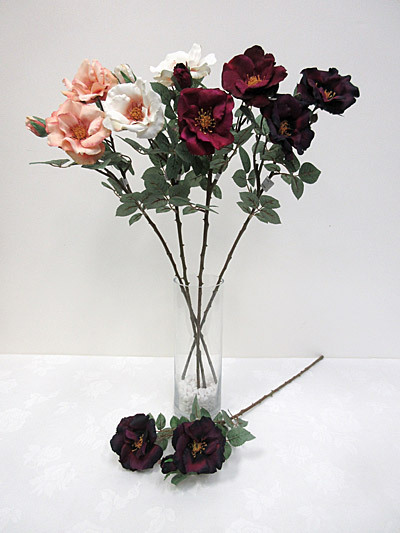 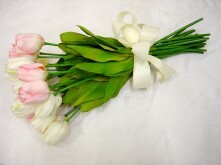 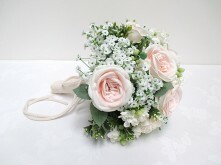 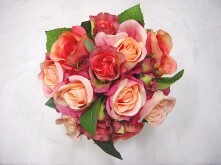 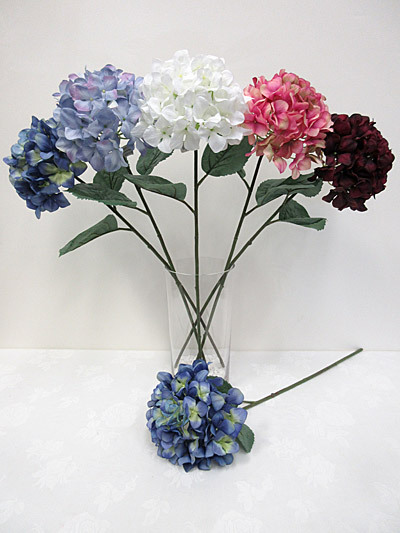 Should you require the expertise of our florist to make the bouquet, we can arrange that for you. 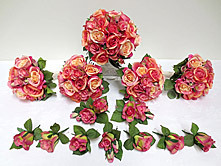 This applies to bouquets, corsages, centerpieces, and anything else you may need.